Visual Finance works in partnership with small and medium sized organisations in the third sector across London and the South East, strengthening their financial management and planning capabilities to achieve sustainability and growth. At the heart of what Visual Finance does, is a commitment to simplifying and structuring financial operations in order to enable organisations to get the most value out of their finance functions. Are you looking to strengthen your financial operations, planning capabilities or financial awareness across the organisation? Simplify and structure your financial processes and controls, to make them more efficient and effective. Support you to make strategic decisions by aligning your financial processes to your business strategy. 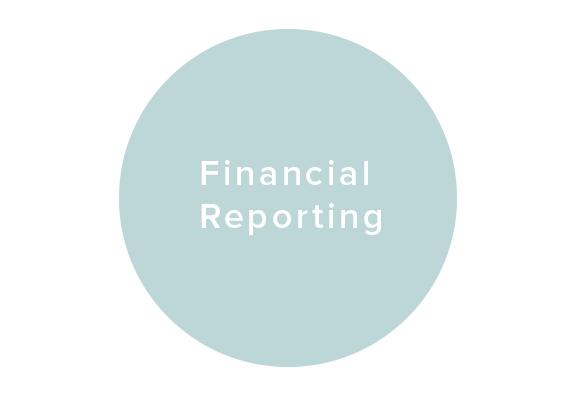 Help you to capture and present financial information in a visual and insightful way. Develop bespoke financial planning tools for forecasting, analytics and reporting. Design bespoke, in-house interactive training for non financial staff to improve financial awareness across the organisation.